Bring some sunshine into your garden dining room furniture with our Sunnyside Poly Chair. 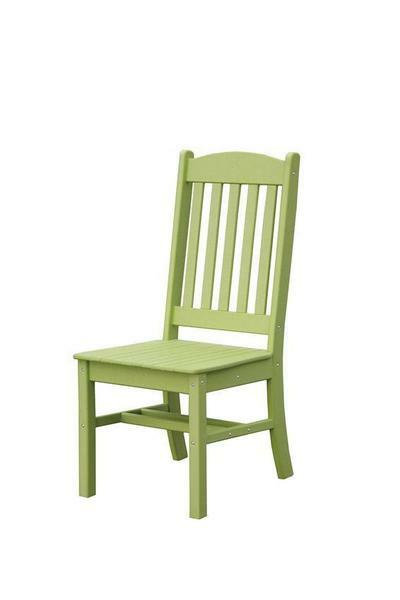 This Sunnyside Poly Outdoor Dining Chair is sure to bring a smile to your guest's face. Please call with questions or ordering assistance on our Amish furniture.